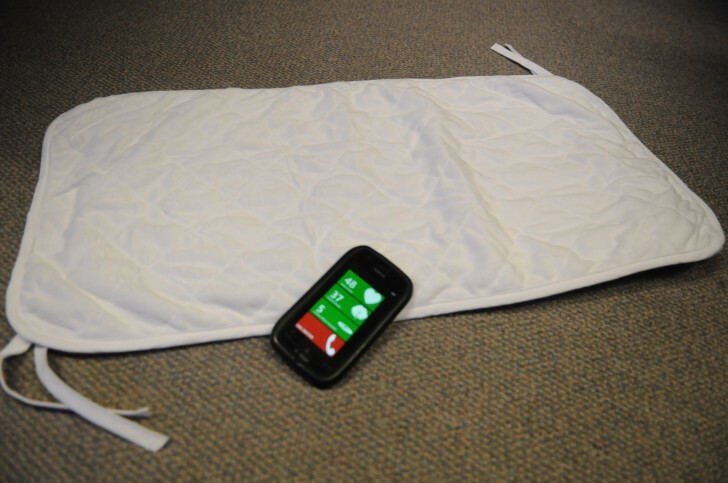 What if the same mattress pad you put your baby to sleep on each day and night could tell you (and your doctor) when your little one comes down with a fever or if his breathing becomes irregular? A group of innovative students are only a prize win away from introducing a high-tech baby monitor that records a baby’s heartbeat, breathing and movement to keep parents on alert if their baby needs immediate medical attention. The “Miracle Workers” from Winona State University developed a sensor-filled pad to be placed on top of a baby’s crib mattress. Vitals and data are sent directly to an app on your and your doctor’s Windows smart phone. The students are currently competing for funding to push their product to fruition in the Imagine Cup technology competition hosted by Microsoft. 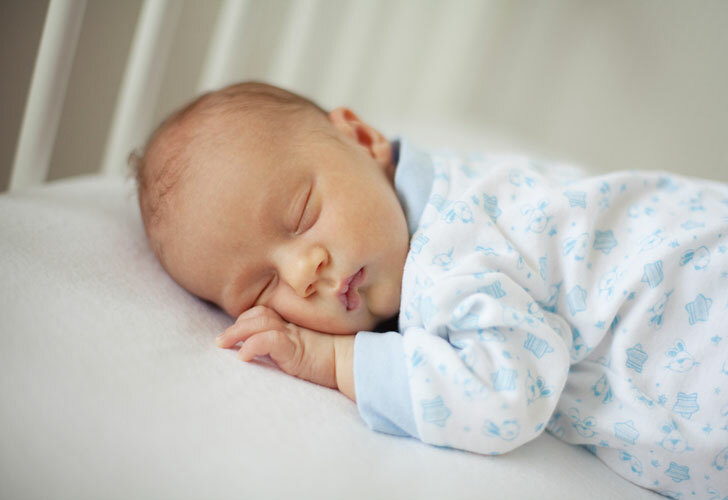 They were unsuccessful in their attempt last year, when their initial motivation behind the high-tech mattress pad was to offer a product to address SIDS. The ambitious bunch hit a brick wall upon discovering the complicated red tape they would face within the FDA regulations and approval processes. “When we started the project, we were sitting there, brainstorming for ideas, and one team member said ‘Let’s do something for babies.’ When we talked to nursing departments and doctors, they said ‘Why don’t you work on something related to SIDs?’ Now we’ve pivoted to an overall baby monitor,” explains team member Parbati Sanjel to Fast Company. The “intelligent” pad will offer considerable, life-saving value, but at a steep price—that is, unless it is mass-produced. It currently costs $150 just to manufacture the product. The Miracle Workers, who were selected as one of two U.S. finalists, have their sights on a piece of the $1 million in prizes to move into mass production with their design. But even if they don’t win, they plan to move forward with the project. As a side note, the Miracle Workers aren’t the only genius students to develop a high-tech product in response to baby’s health and accident prevention. There’s the wearable romper designed with sensors that will detect when a baby stops breathing, and Exmobaby wireless baby clothing that submits vital signs as a text message to a caregiver’s phone. Wow, that is a high-tech product! I should get one soon! And oh by the way, that pad really sounds expensive. I hope it gets mass produce soon.